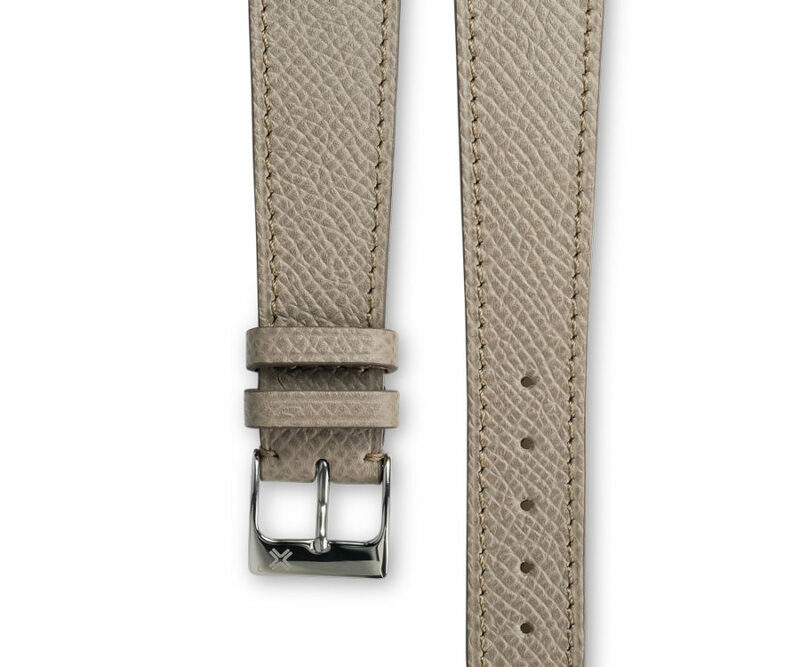 Grained french tan with tone-on-tone stitching. 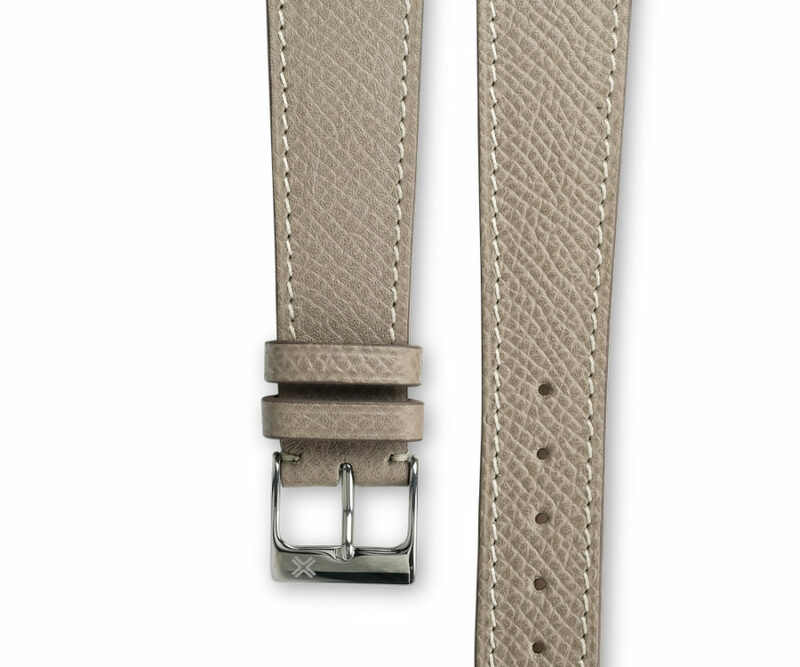 Also available in cream stitching for a casual classy look. 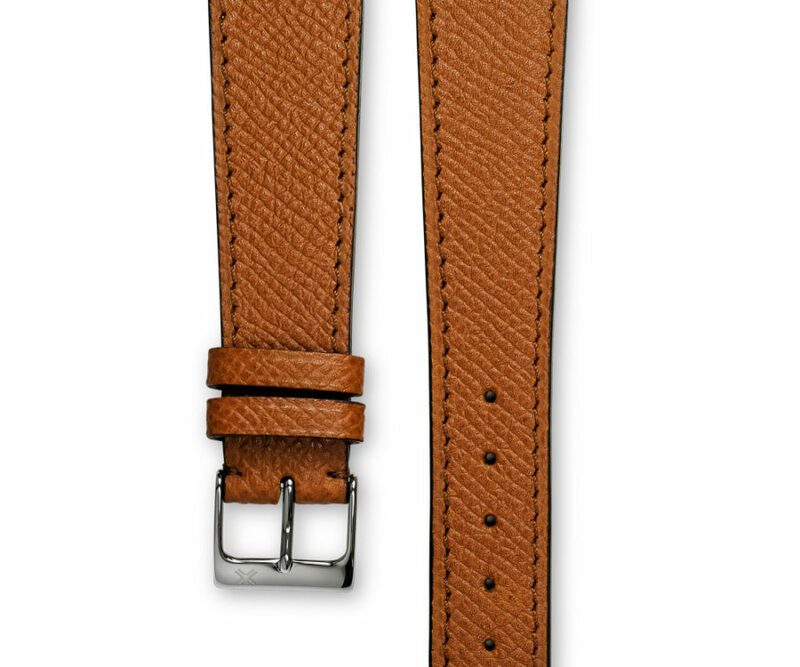 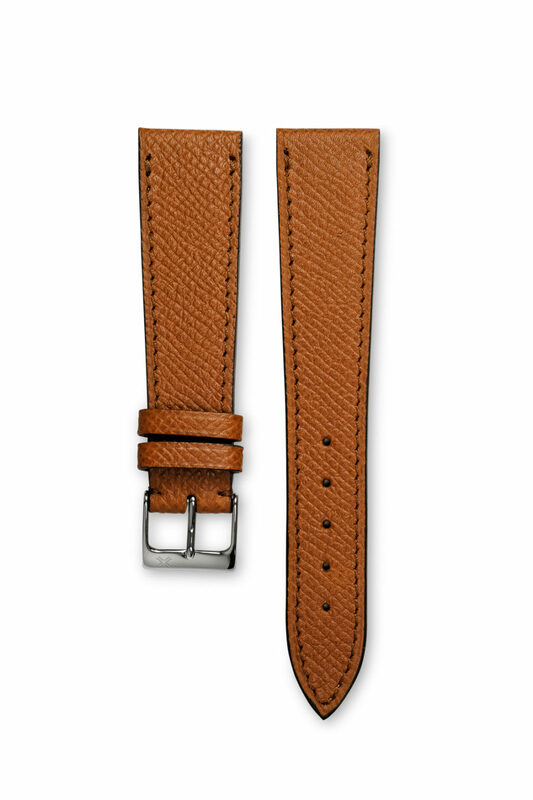 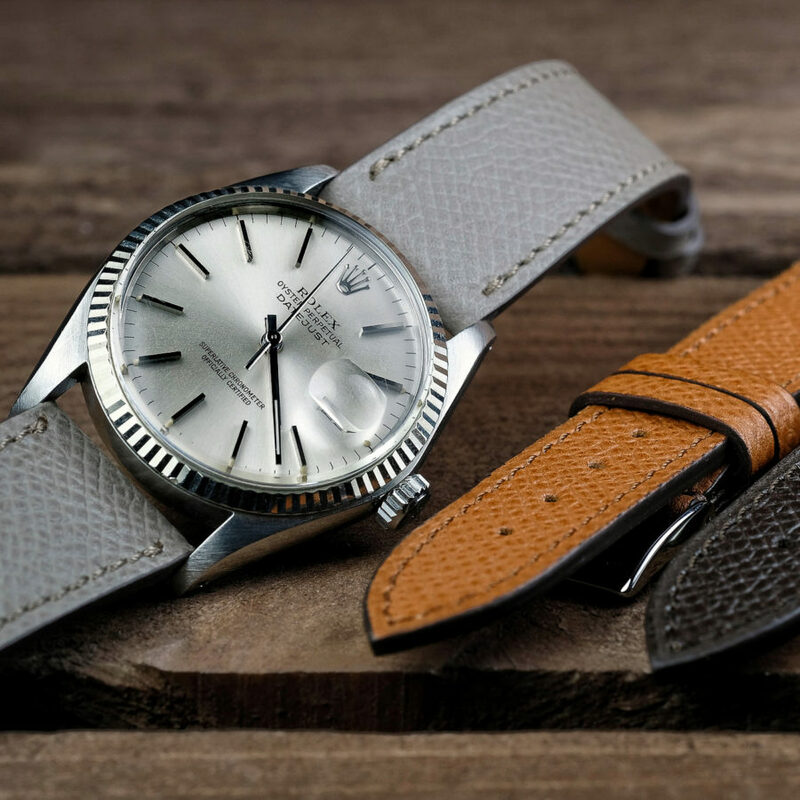 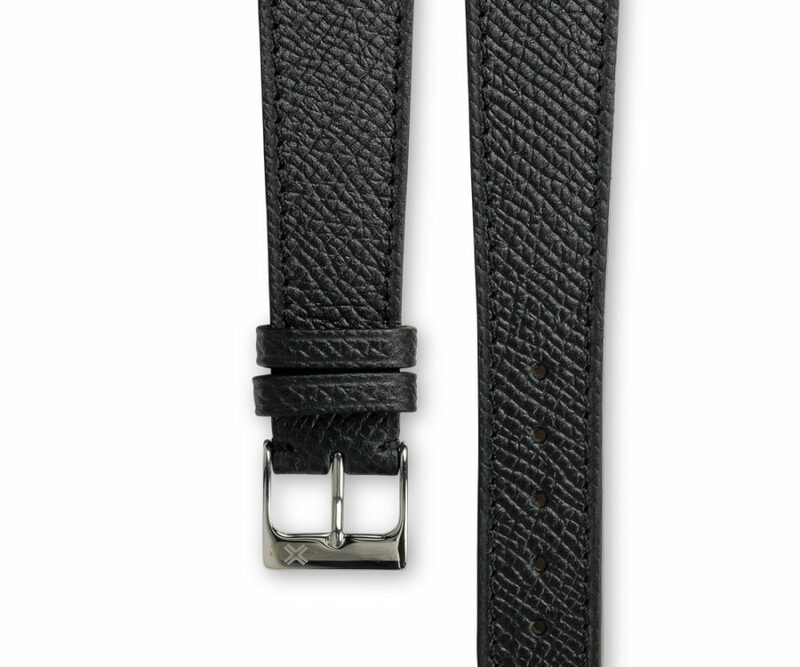 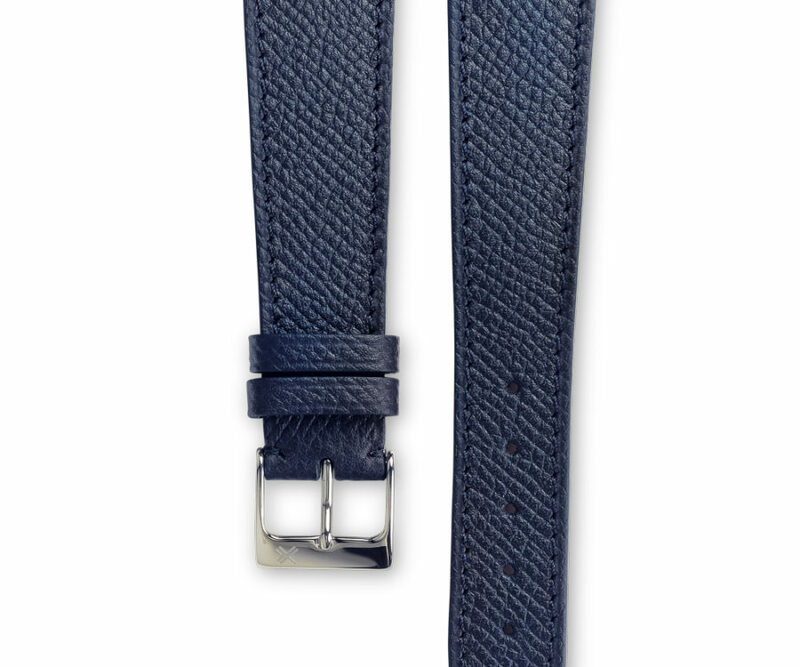 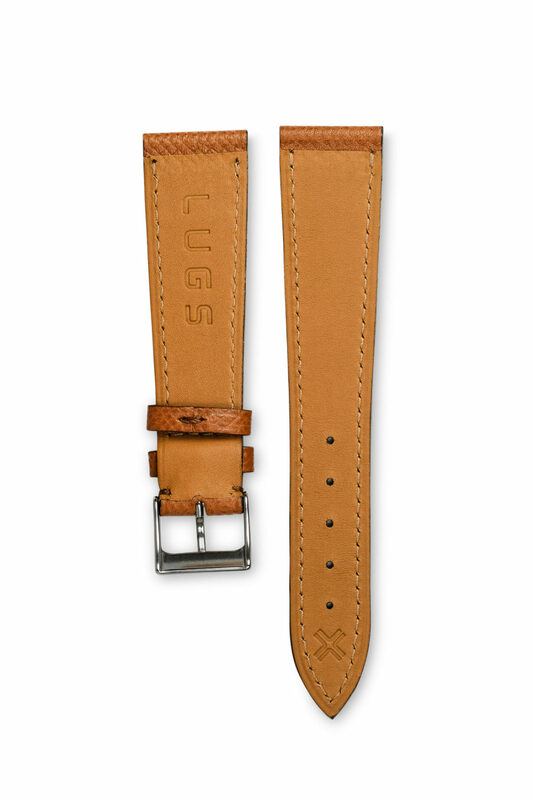 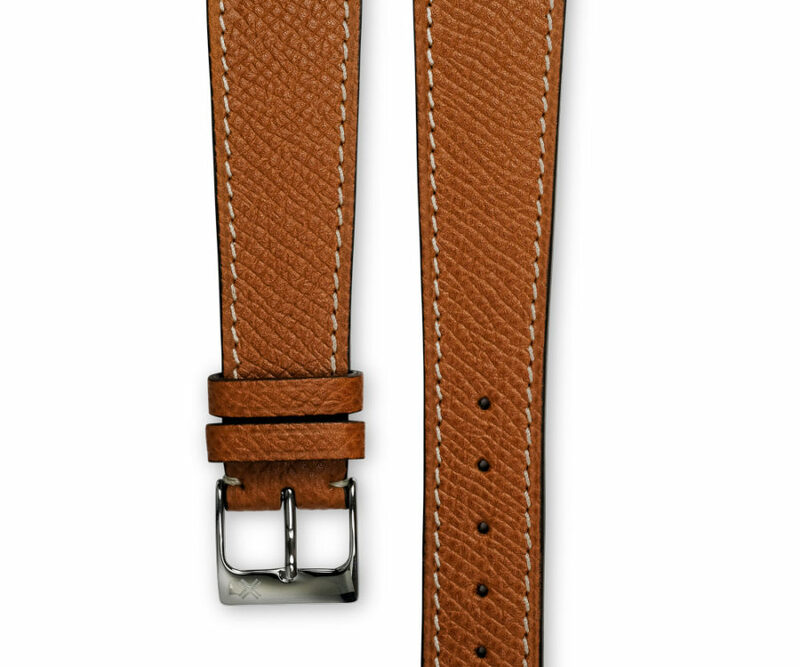 Also discover the same model of watch strap with a cream stitching for a casual classy look.